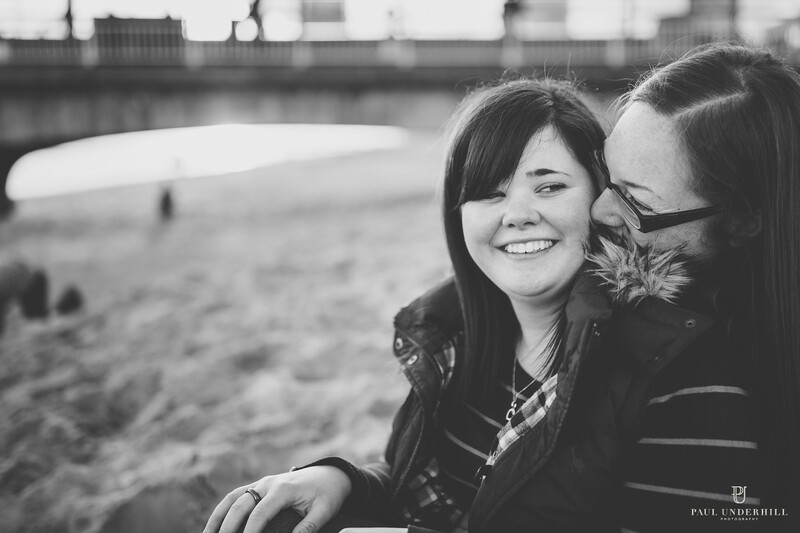 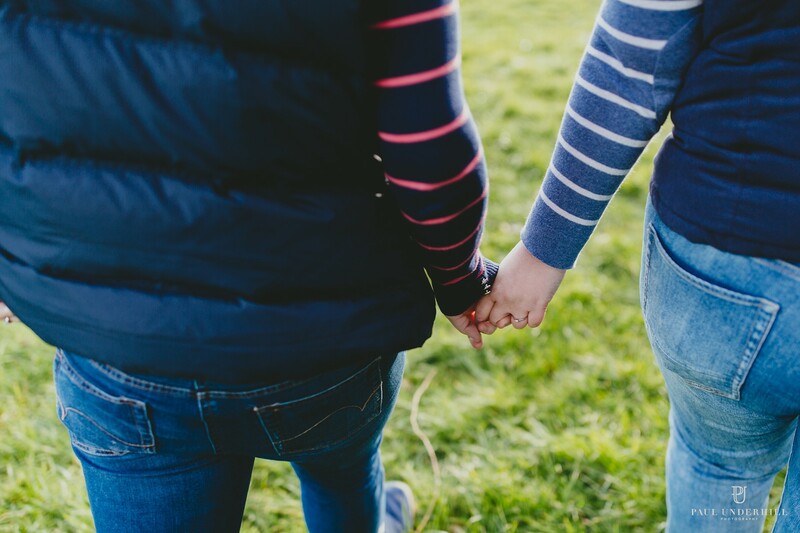 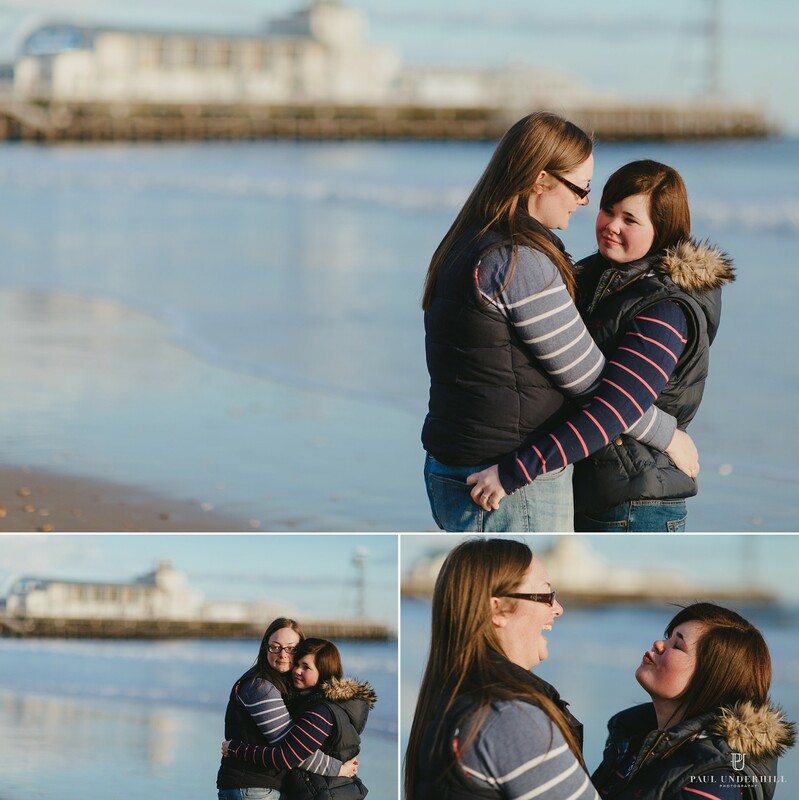 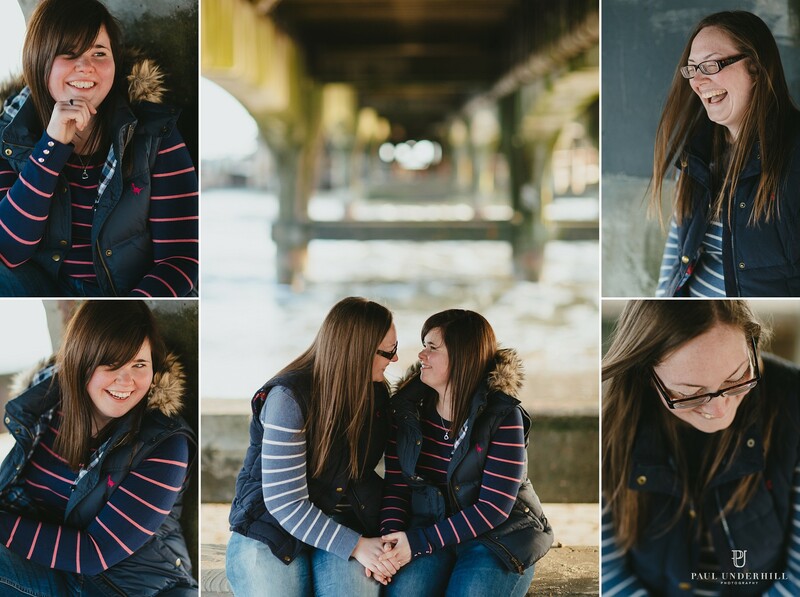 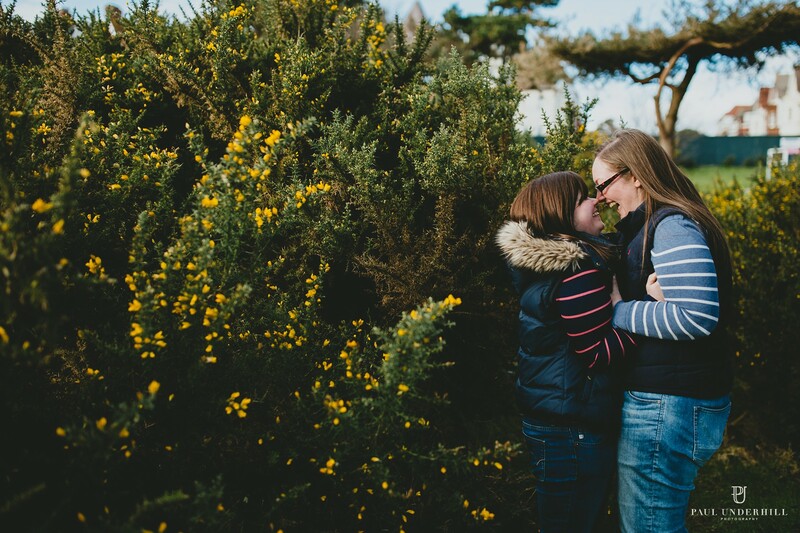 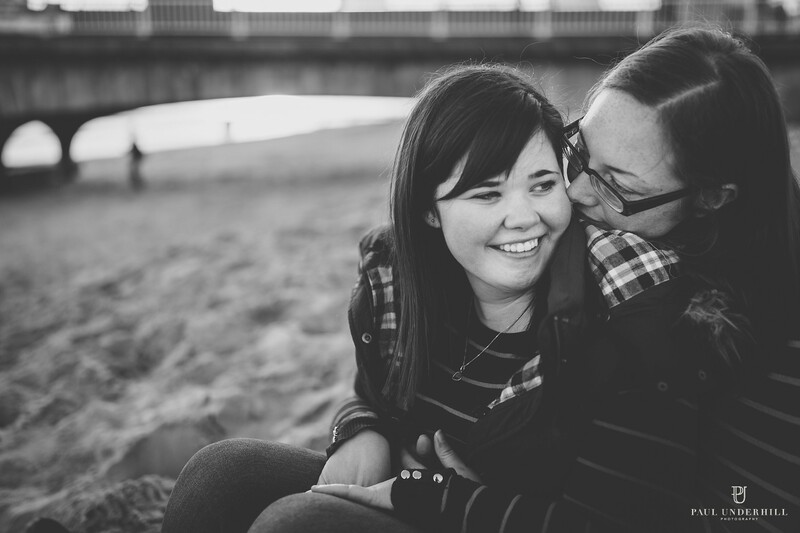 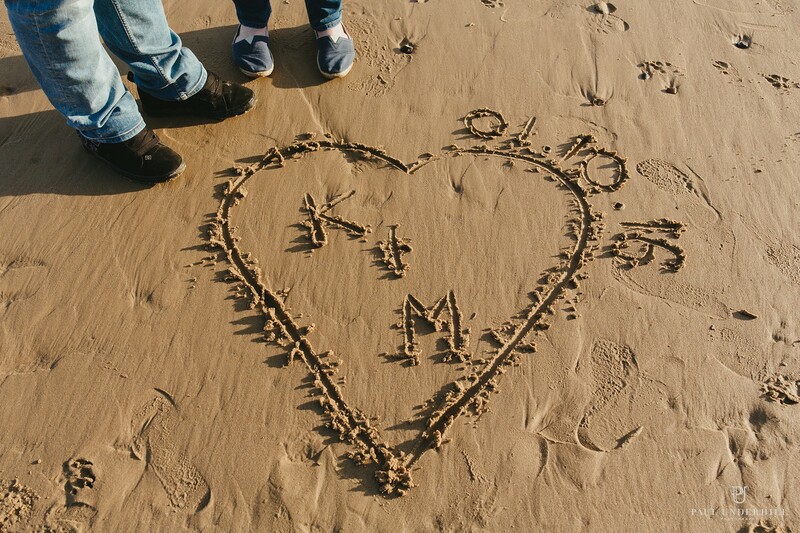 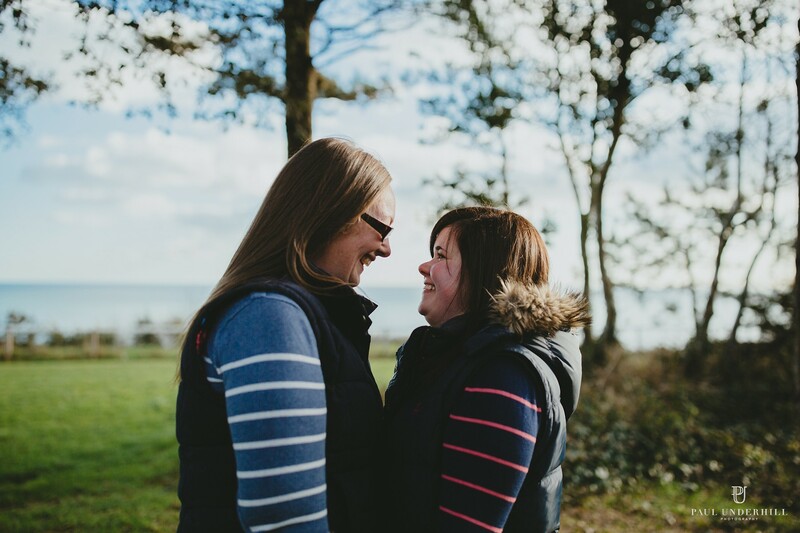 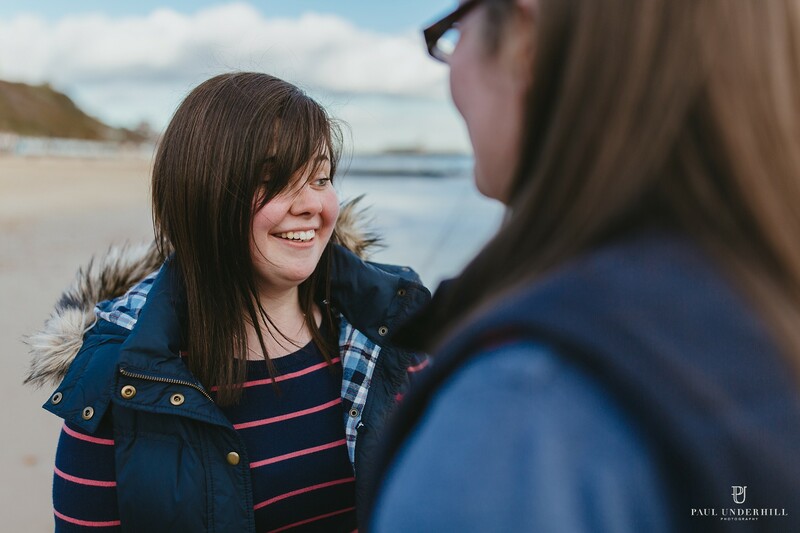 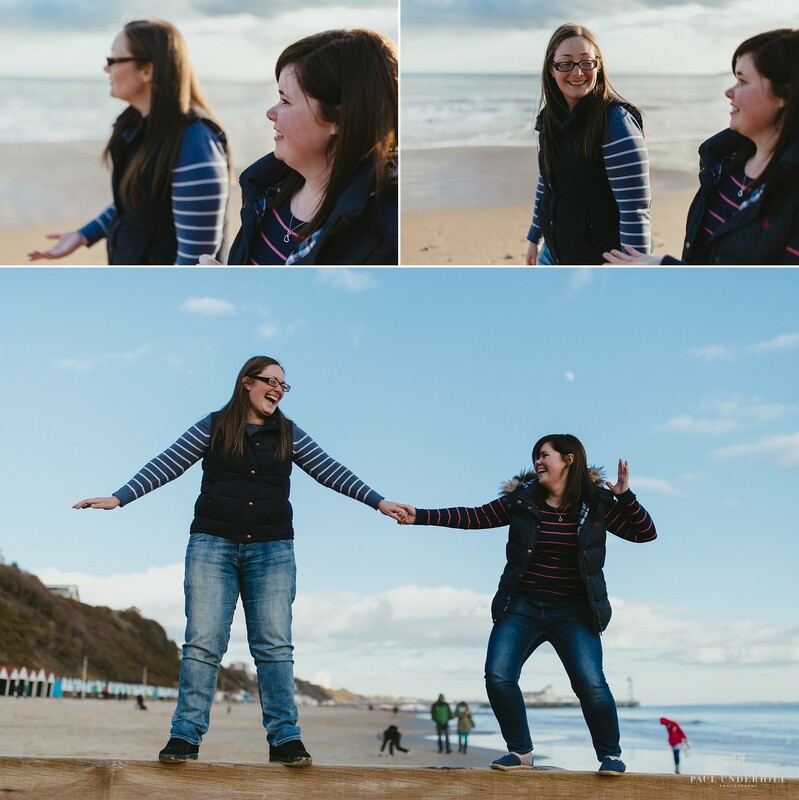 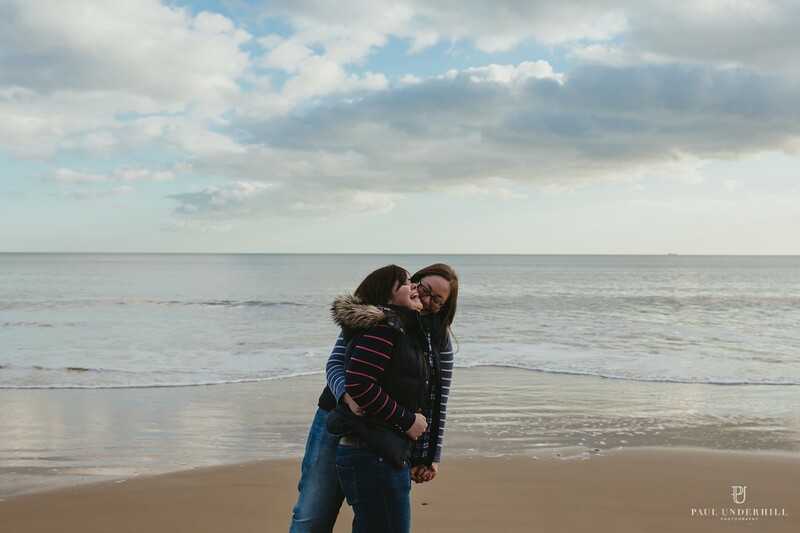 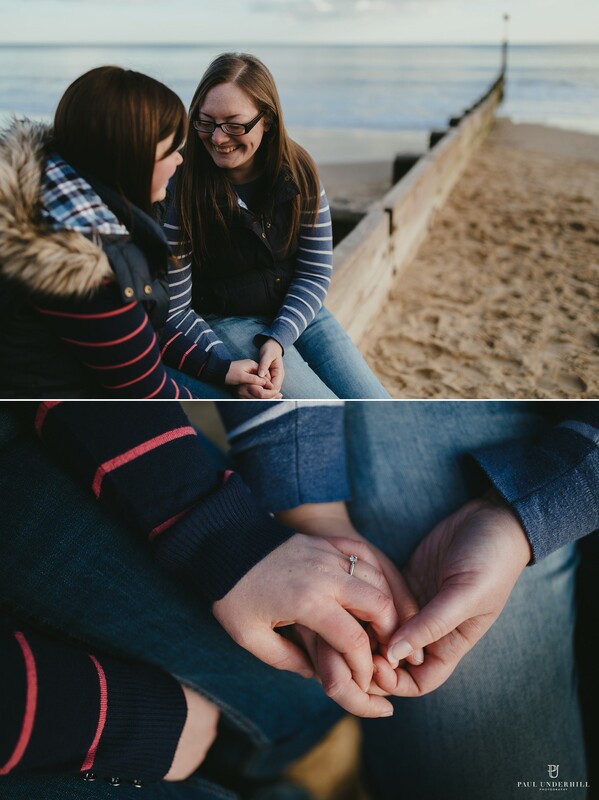 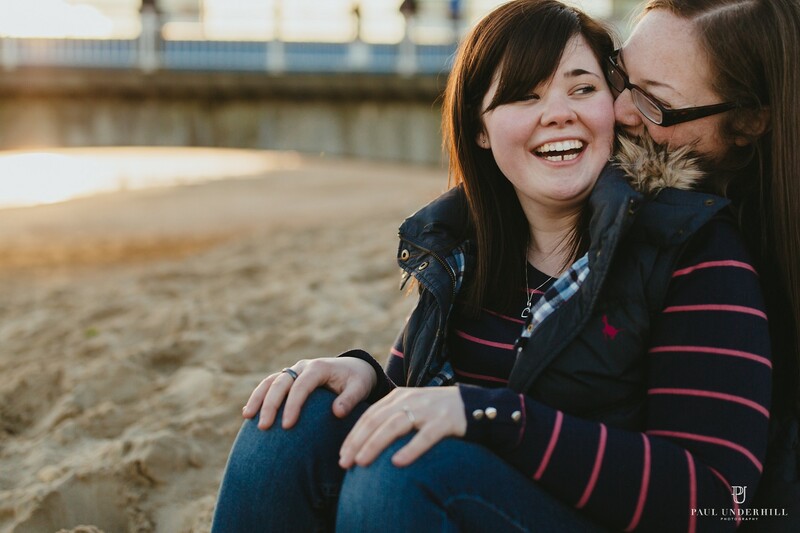 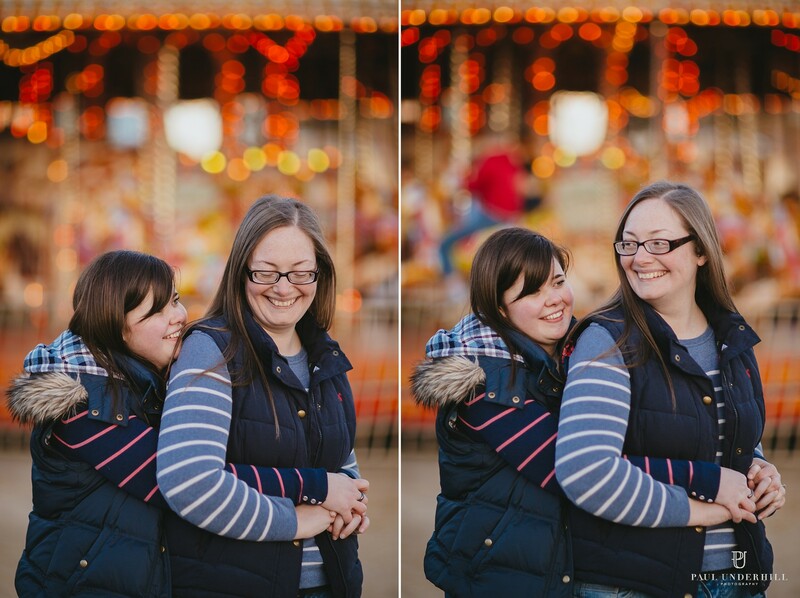 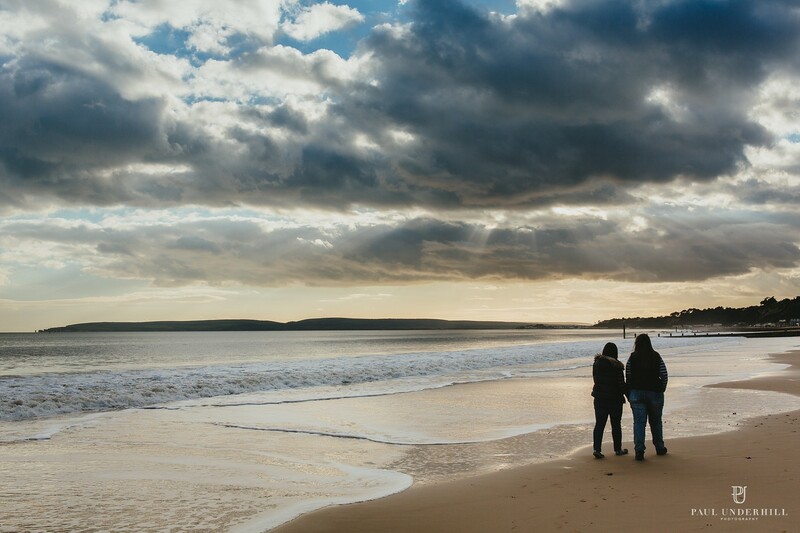 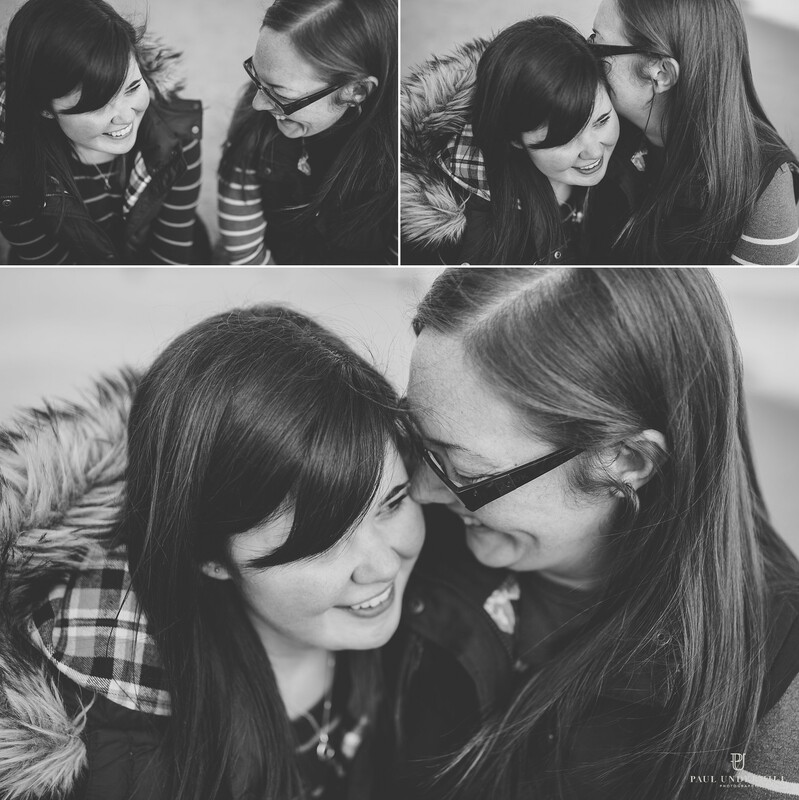 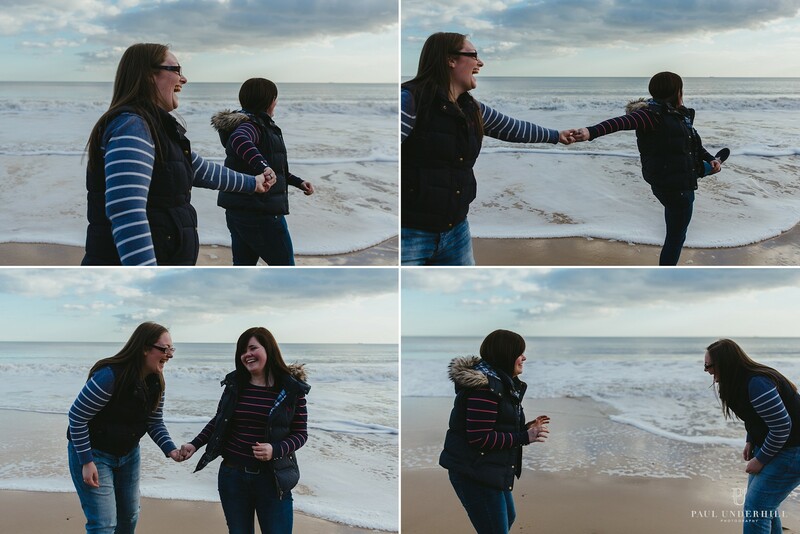 Yesterday I had the pleasure of meeting up with Monika and Kate in Bournemouth for their pre-wedding shoot. 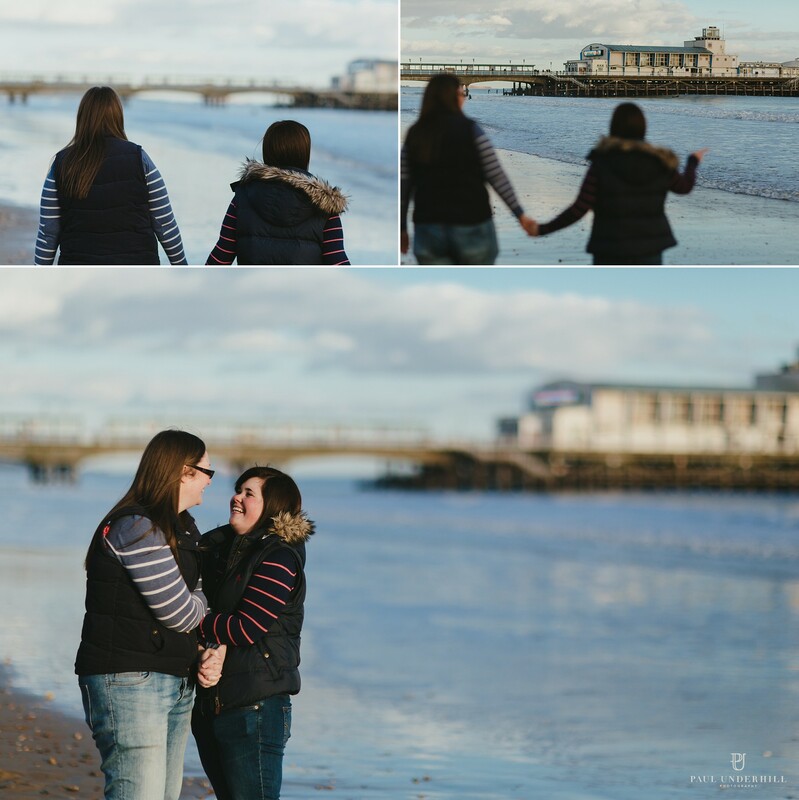 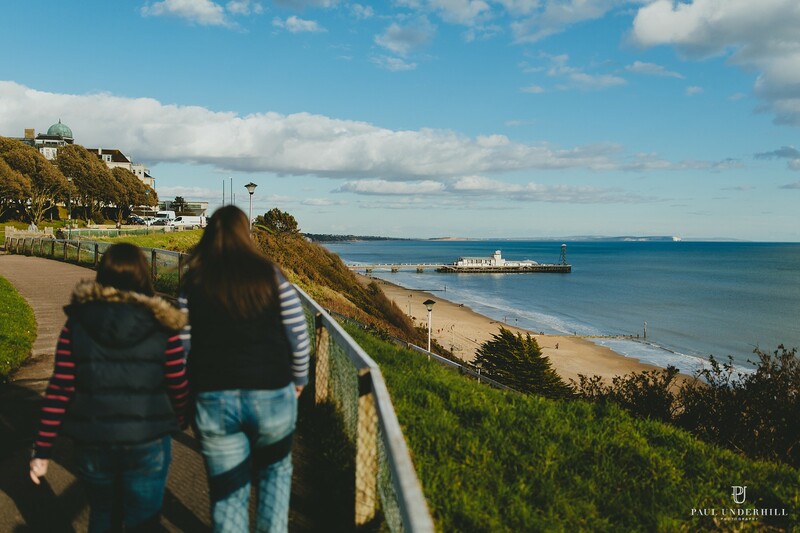 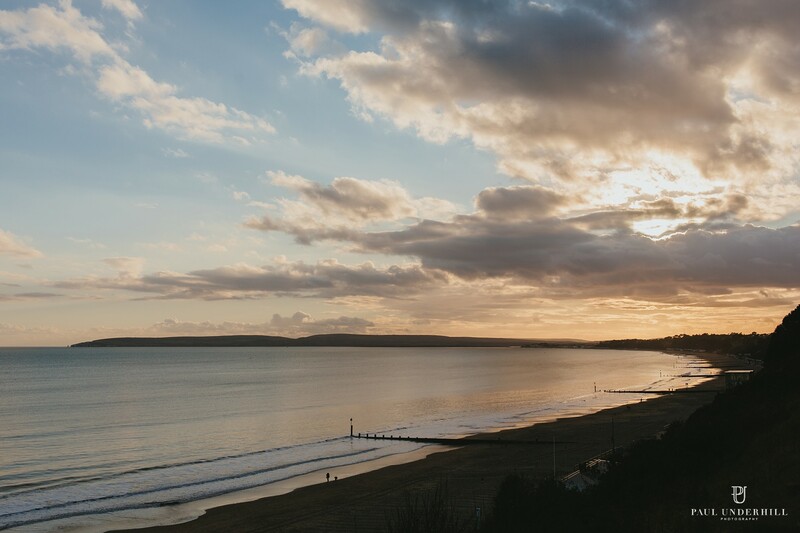 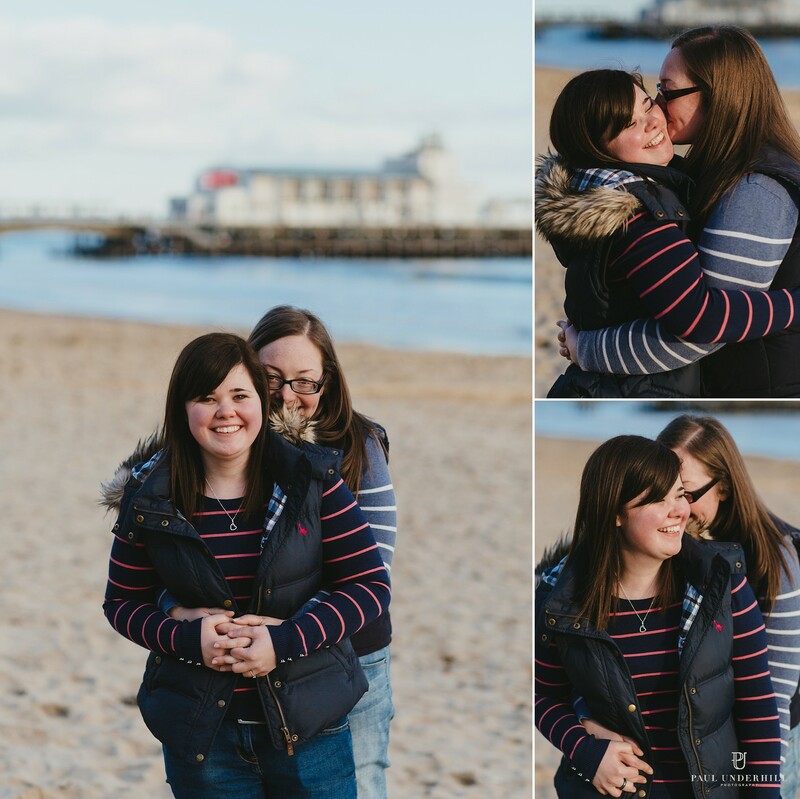 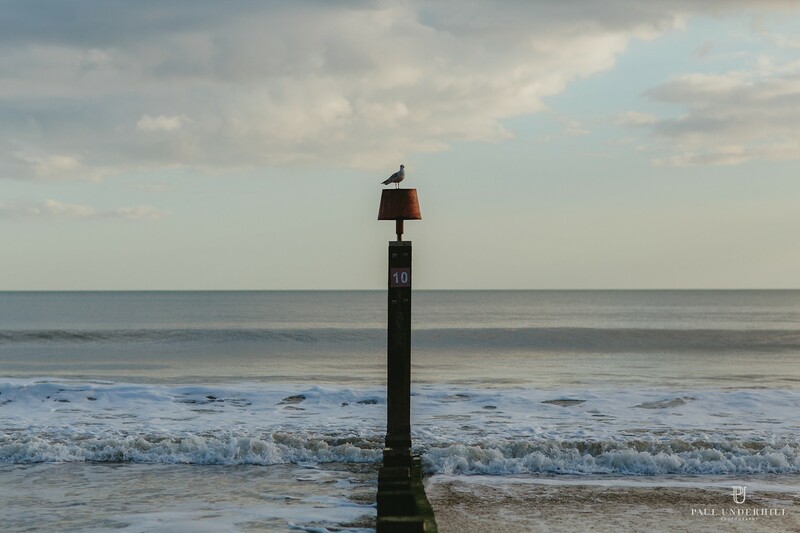 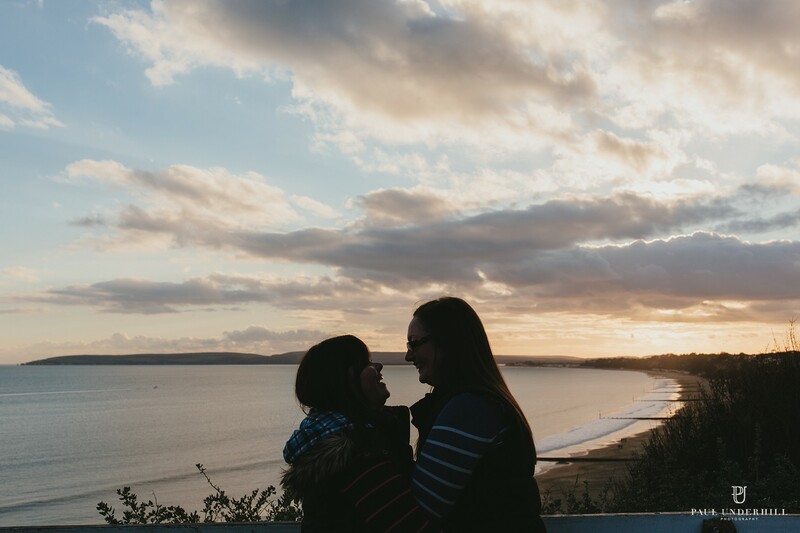 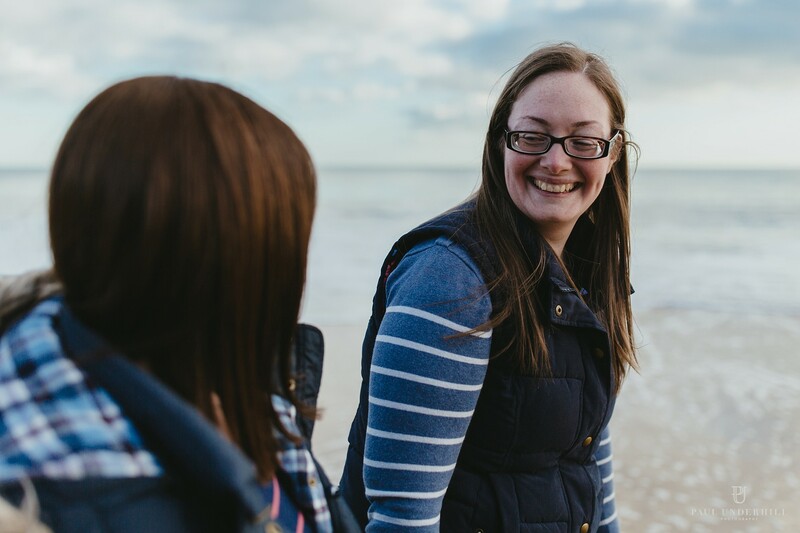 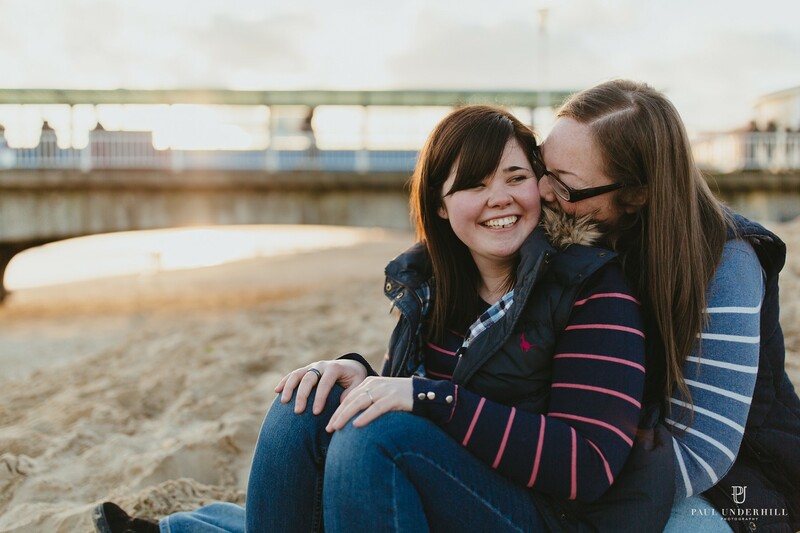 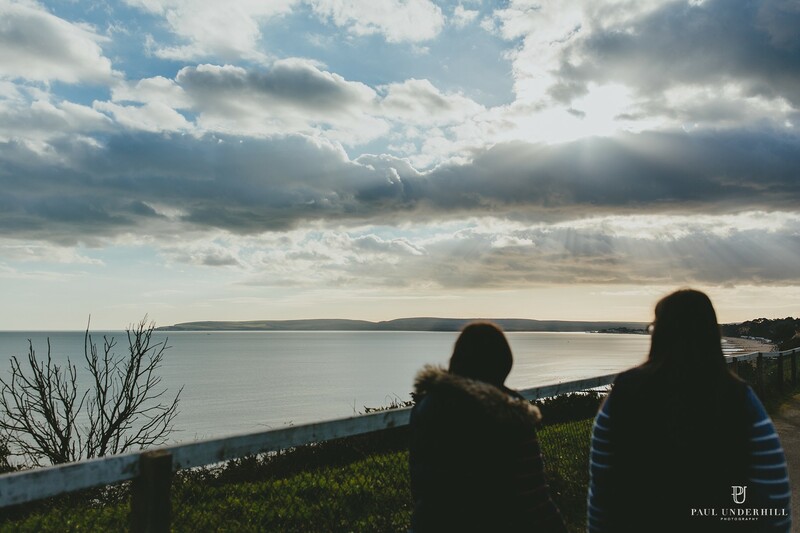 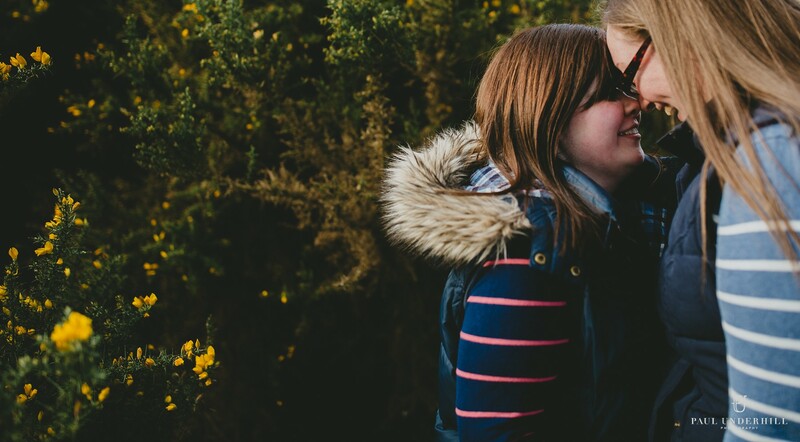 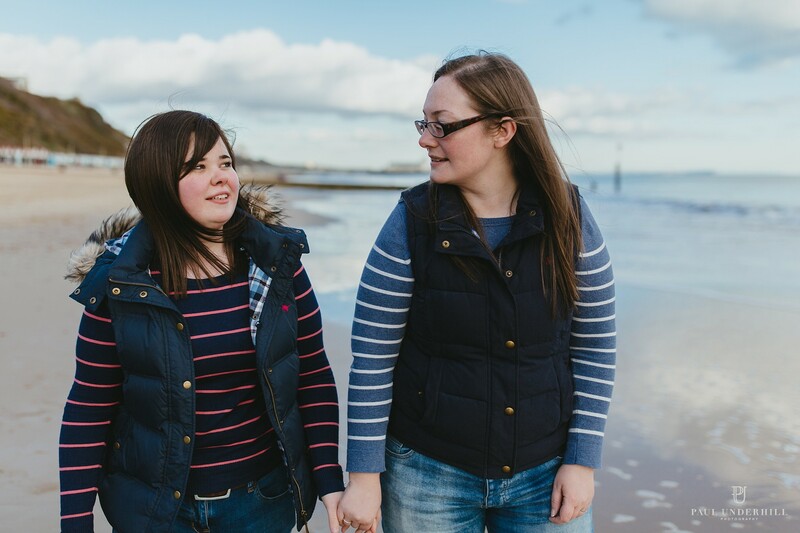 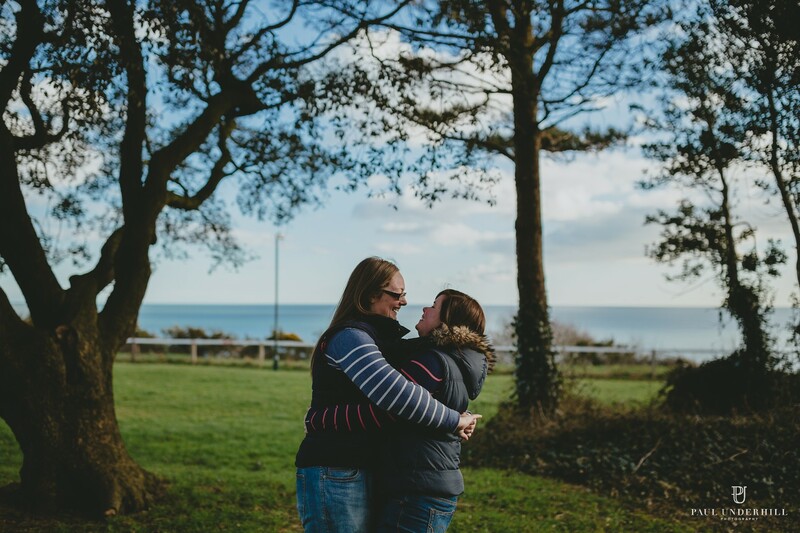 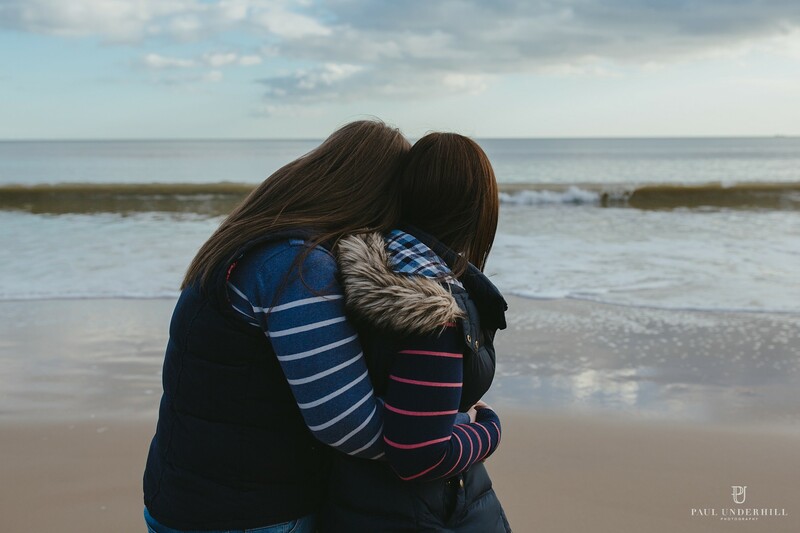 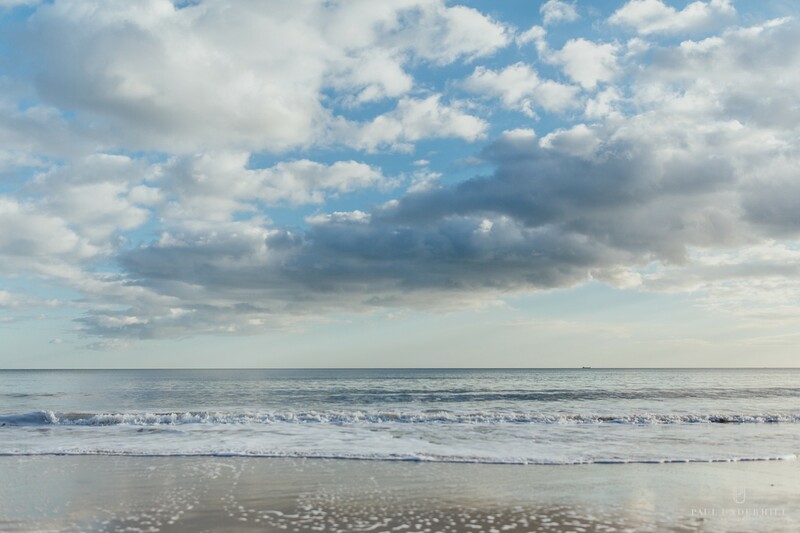 The couple are getting married in Bournemouth later this year by the beach, so it was an easy choice to meet up at the clifftop and have a lovely walk along the seafront. 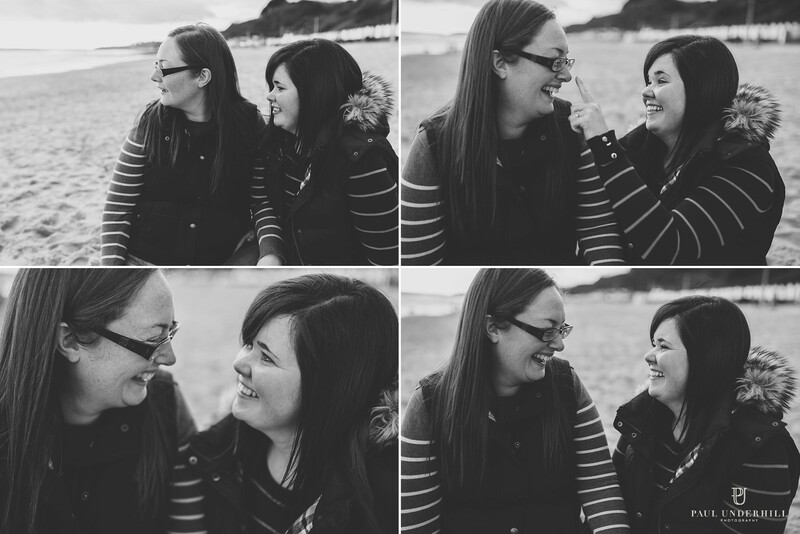 I quickly discovered that Kate is the cheeky one and Monika a little shy and compliment each other perfectly. 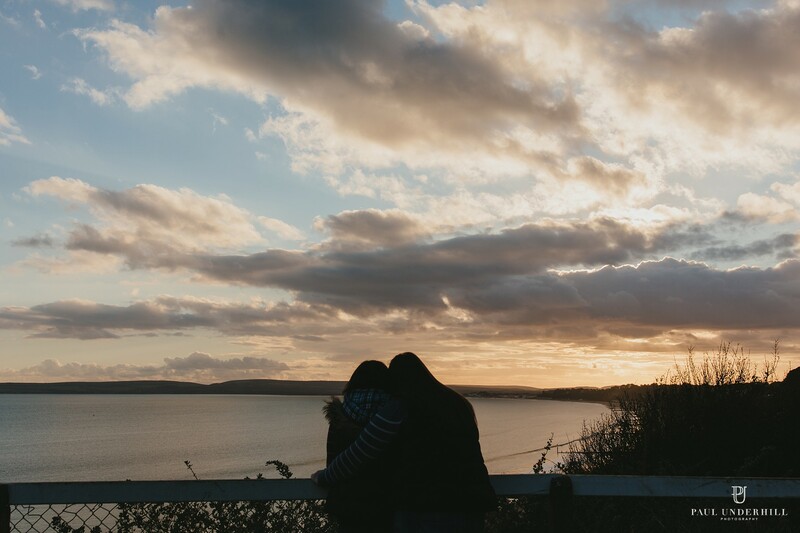 The energy of the shoot was playful, and we were treated to a beautiful sunset. 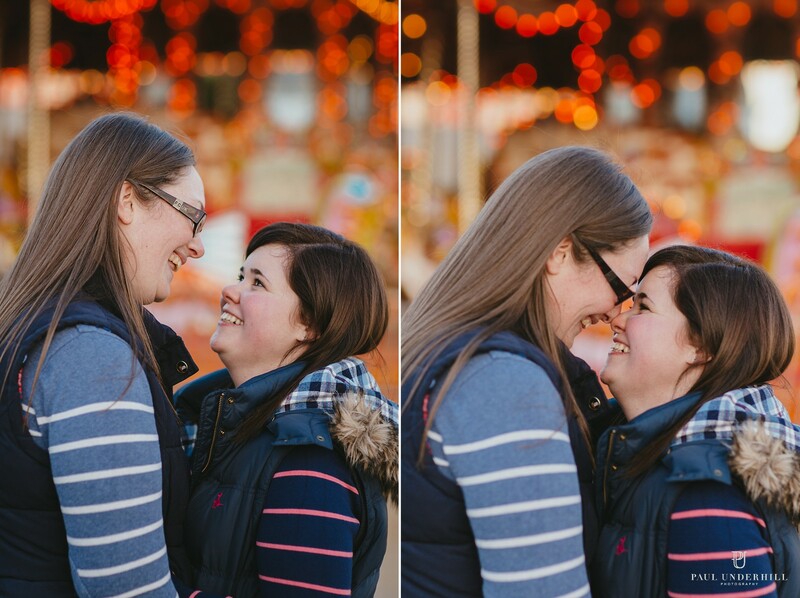 Very much looking forward to documenting all the fun of their wedding day.